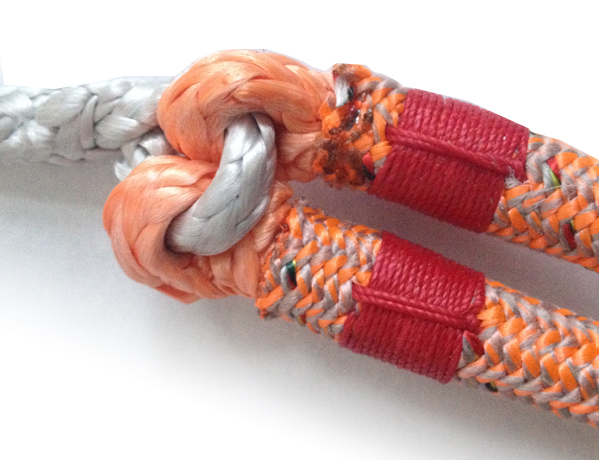 D-splicer offers a range of specialized rope splicing products for sailors and riggers. As the development of fibers for ropes has taken off in the last decades, new splicing tools are required. Our pulling needles are complimentary to the conventional fids. The unique double needle clamps your line and makes it easy to pull through. 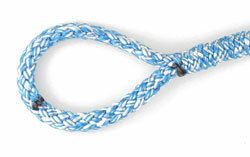 Especially in situations where little space is allowed and for working with thinner ropes. The D-splicer Fixed is available as a single needle with a fixed handle and available in four sizes to suit rope diameters between of 1-10 mm. Also available in an XL series with extra long needles especially for professional riggers. D-splicer tape is strong, smooth and flexible tape. It is of great help when splicing ropes. This knife cuts fibers like Dyneema®, Spectra & Vectran with ease and remains sharp. 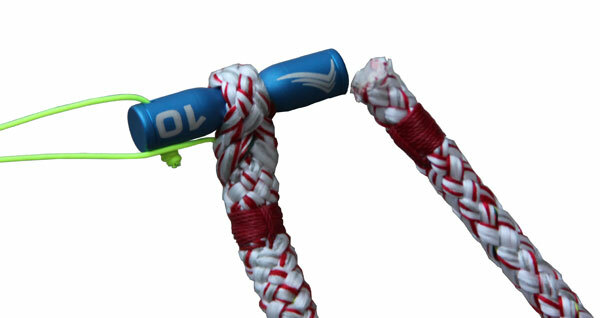 When not enough space in a rope, use the Softfid to clamp to the rope and pull it through. ‘Splicing modern ropes’ by Jan-Willem Polman has over 30 splicing manuals using the D-SPLICER splicing tools. The book is published by Bloomsbury, ISBN 9781472923202.